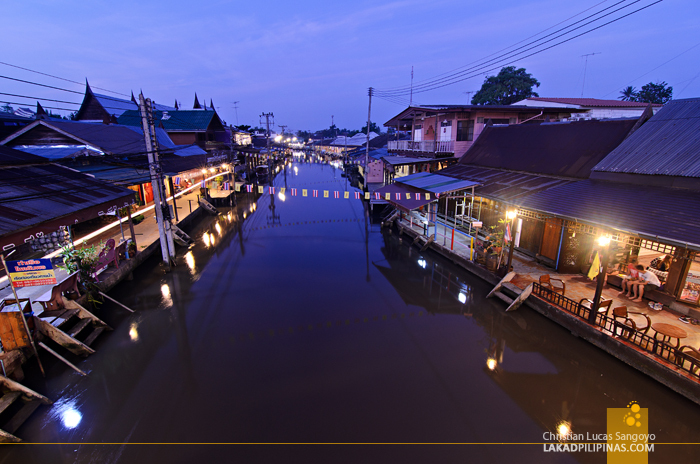 It was still dark as I walked around the deserted bank of Amphawa’s floating market. My head, still abuzz from last night’s solo drinking session along this same sidewalk when a saffron-robed monk silently paddled across the canal with his slim canoe. He fluidly stopped right before a group of Thai locals. 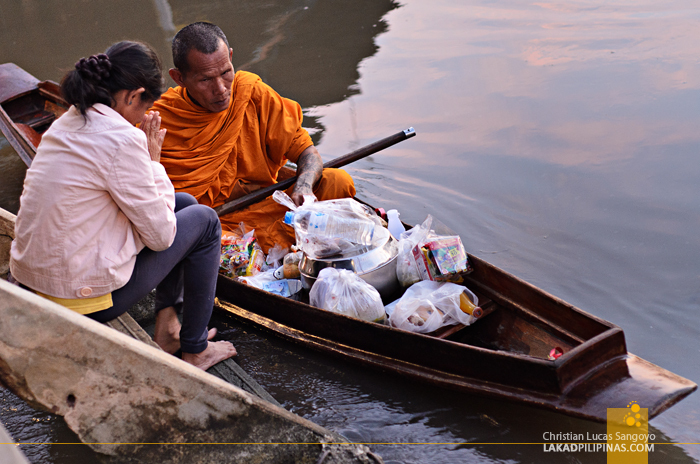 With alms on their hands, they bowed while the monk started to chant, his voice echoing flatly along the dark, still waters of the canal. I have been to Thailand quite a few times but this is the first that I didn’t go directly to Bangkok after flying in from Manila. 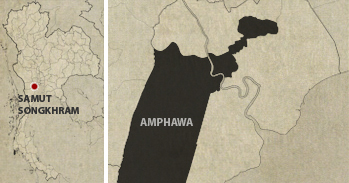 Instead, we headed to the province of Samut Songkhram and on to the distict of Amphawa, about 50 kilometers away from the city, where the second most popular floating market in Thailand is located. 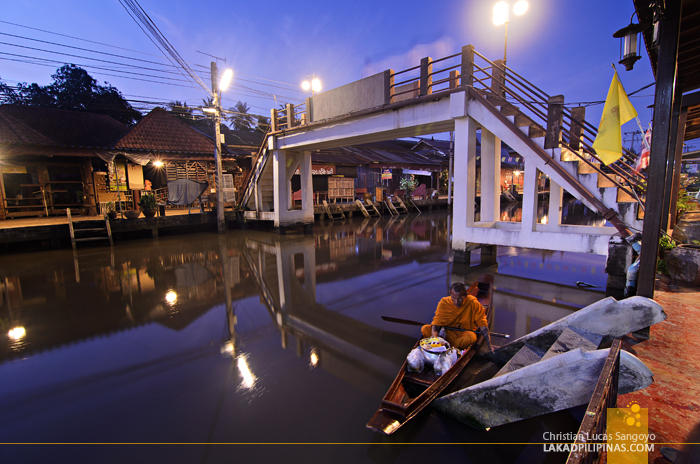 I’ve visited the more popular Damnoen Saduak floating market, located less than an hour from this one, but we were told that this is a more legit kind of floating market than the former. And upon arriving at the place, I immediately saw why, there are hardly any Caucasian backpackers along the canals. Most of the people who go here are Thai tourists, and only on weekends too, the stores are all closed on weekdays. 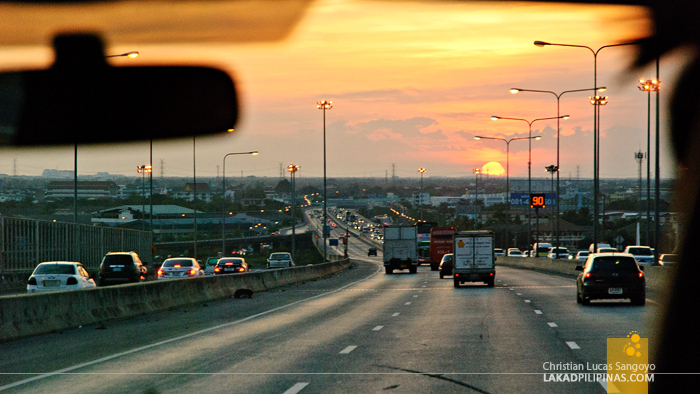 From the airport, it took a few hours to reach Amphawa and we were practically starving to death by the time we arrived. So, the first order of business was food. 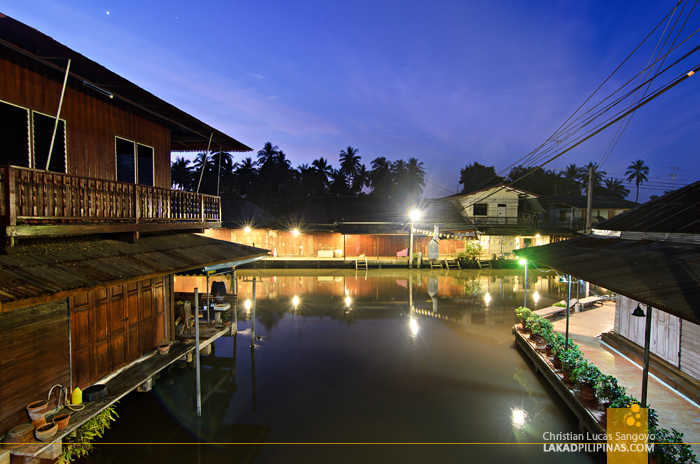 From our rustic canal-side homestay, Thanicha Healthy Resort [CHECK AVAILABILITY AND RATES], we immediately headed to the Baan Thong Boran, a famous restaurant in the area, for a late dinner. 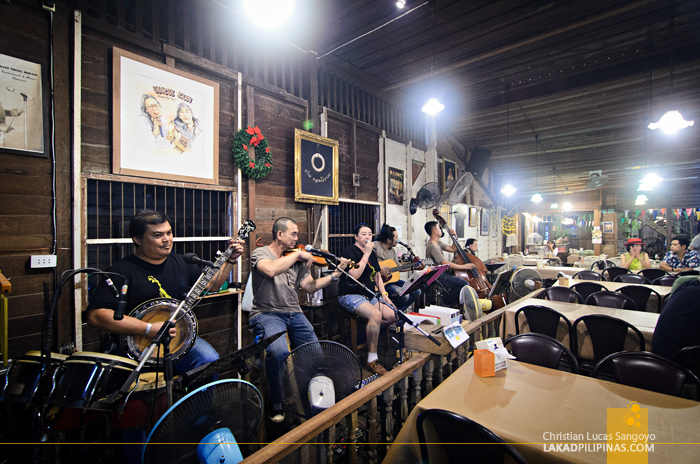 Musicians playing Thai and western songs were entertaining the mostly Thai audience when we entered. We got down to business. 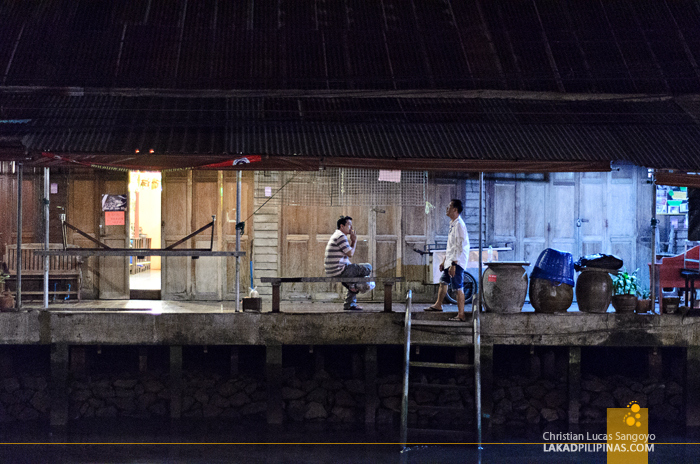 Tippie, our local guide, told us that we should never leave Amphawa without having a taste of their river shrimp. Unfortunately, it was so in demand that the restaurant already ran out of it. Finished already, as they say. 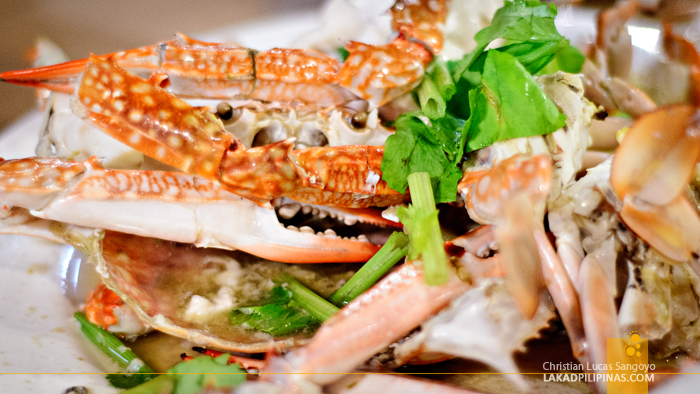 We had the next best thing though, crabs! 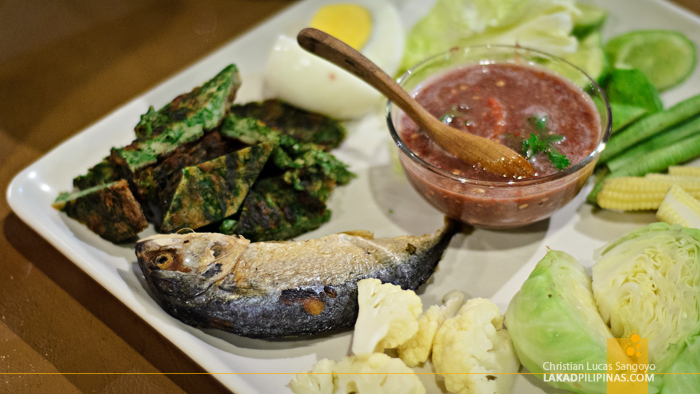 Together with an assortment of Thai dishes, tom yum soup, sunflower sprouts and a plate with filled with fresh veggies, deep fried pla thu fish, hard-boiled egg and a very spicy nam phrik shrimp paste, we happily feasted. I was profusely sweating halfway through the meal as everything was extremely spicy! I’m not complaining though, I love spicy food. We finished the meal off with the ever popular mango sticky rice. The shops were already closing as we finished our meal and we started walking along the elevated ledge of the canal. 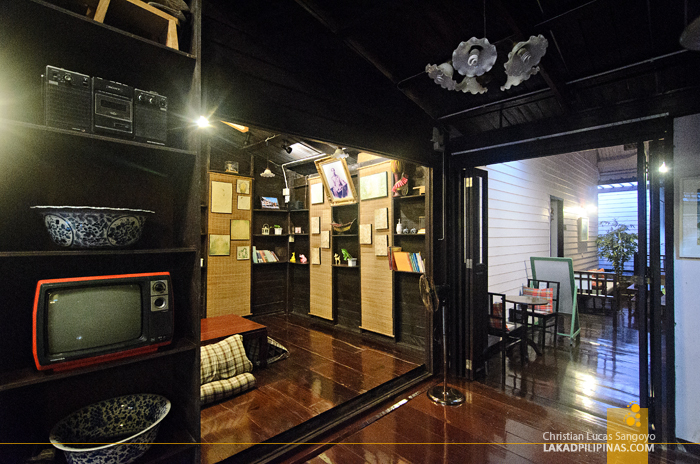 We were staying here for only a single night and it was just too bad we couldn’t do a bit of shopping before heading to Samut Sakhon Province the next day. 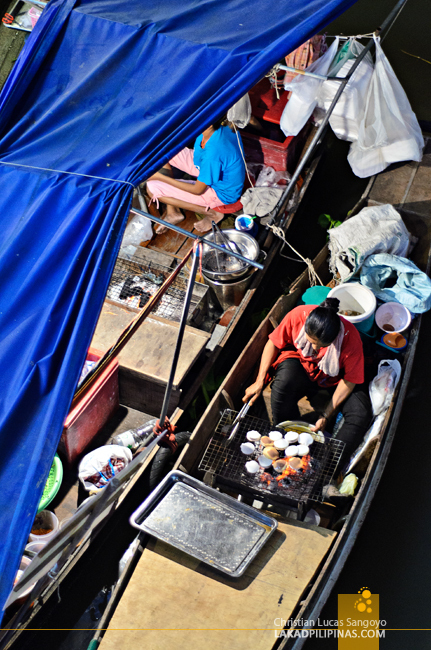 Crossing one of the bridges spanning the canal, we visited a popular market in Amphawa. There wasn’t that much people along the street though as it really were getting late. 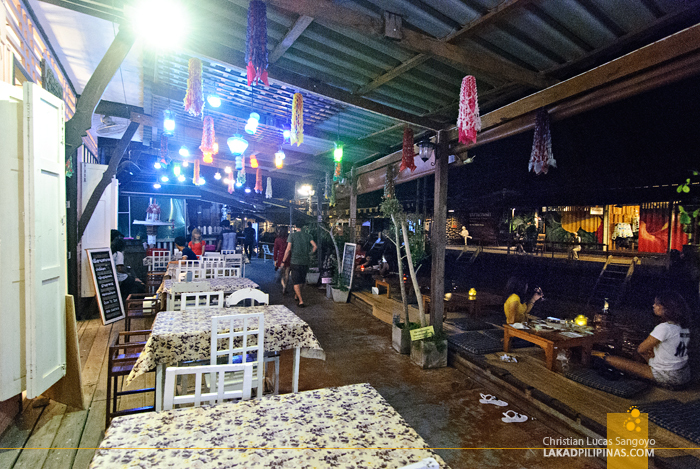 So while my companions started back to our hotel, I hang back and decided to buy a couple of bottles of Chang beer to chug down while watching a few lazy boats, fetching passengers for the firefly tour in the area, part the murky waters of the canal. I consider it a minor miracle waking up early the next day to catch the day break; rising for sunrise is one of my #lifegoals this year, lol. 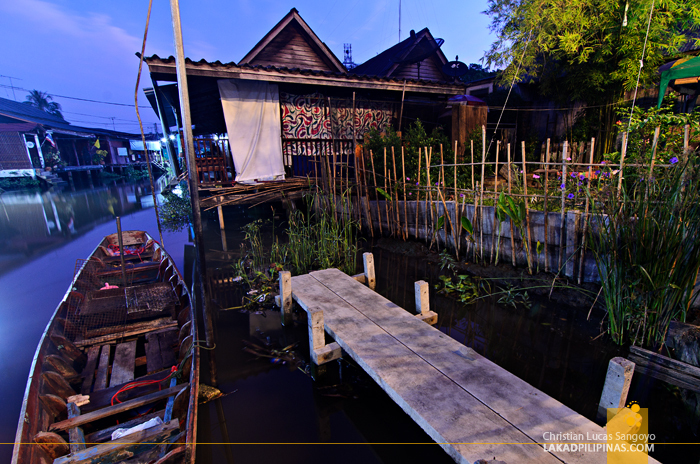 Amphawa is more beautiful during the early hours before the sun breaks through the horizon and sends it rays shimmering down the waterways. There was absolutely no one around but me and a few sleepy dogs dreaming of dog dreams. 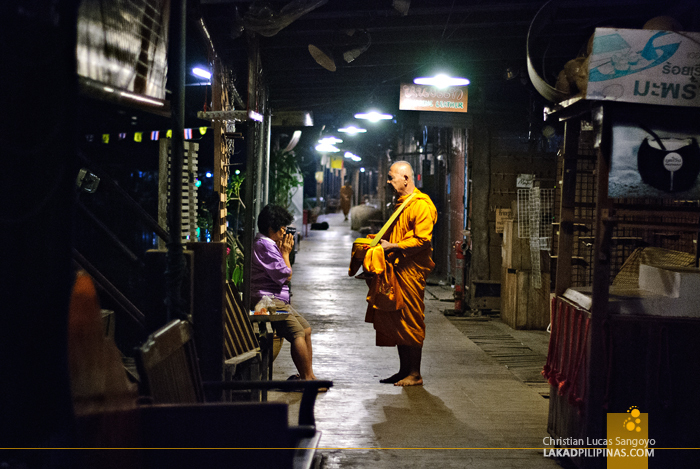 I struggled with my heavy cameras and tripod, crossing bridges, checking out alleyways, tiptoeing on rickety makeshift docks until the first monks arrived, most of them on foot with their bronze jars. A few though came in boats, silently paddling through the water. Metered chants started to ring through the narrow banks as the sky slowly lightened, it was mesmerizing. 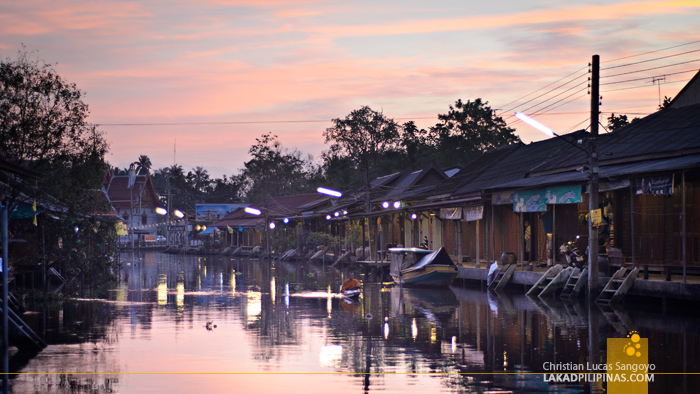 Finally, the sun broke free of from the horizon, washing the once dark waters of Amphawa with soft pastels. Corals, salmons, periwinkles. I stopped, the previous night’s alcohol suddenly gone from my head. I sat myself down a ledge, my feet dangling just a few inches from the canal’s waters, slowly swelling up as the tides reversed. I trained my lens on the incoming morning and thought twice about it. I laid it back down, savoring the incoming day with my natural eyes.